Are your kids feeling camp-sick this time of year? Or do you just love a joyous, guitar-led service to get you into the Shabbat spirit? 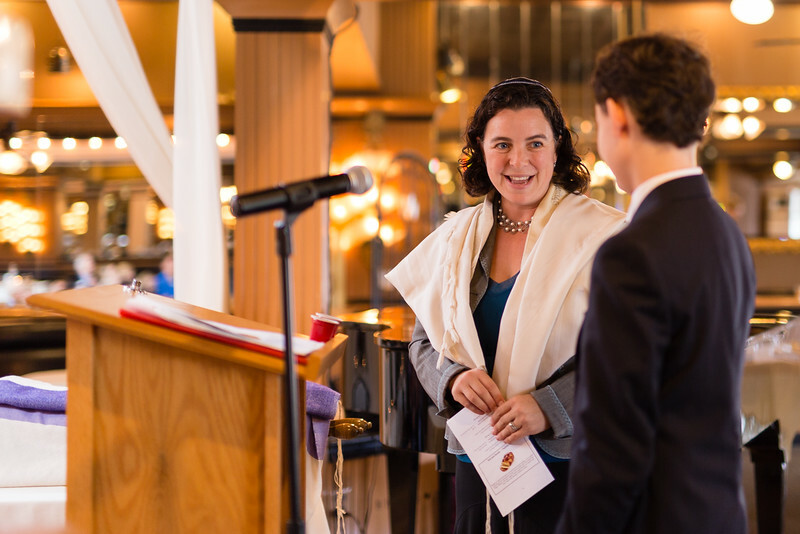 Join Rabbi Rachel Nussbaum and song-leader Orin Reynolds (who many of you met this fall at our High Holiday Family Services or more recently as a Moadon teacher) for an uplifting, camp-inspired Shabbat morning service, complete with prayer highlights, great melodies, and an engaging Torah story. We’re planning the service with camp-aged kids (ages ~8-15) in mind as the target audience, but all are welcome, including younger kiddos and also adults who feel like kids at heart. The service will held a location on Queen Anne, and will be followed by a potluck kiddush lunch (vegetarian/dairy/fish ok) and the chance to build community. Be sure to RSVP for complete details. Orin was born and raised in Fort Wayne, IN where he was heavily involved in the Jewish community from a young age. After his Bar Mitzvah, he joined the Temple choir and was the Programming Vice President of his NFTY Youth Group for 3 years. During these formative years, Orin also attended Goldman Union Camp Institute (URJ GUCI). 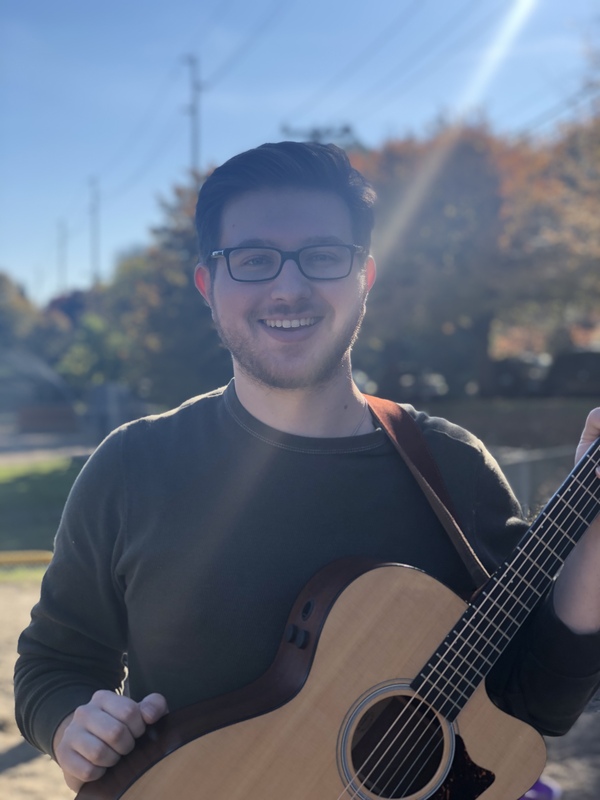 After graduating high school, Orin attended Indiana University where he graduated with a degree in Political Science, a Minor in Music, and a certificate in Underwater Archeology. While in college, Orin was part of the award winning Jewish A cappella group Hooshir. After graduating from IU, Orin began working as the Music Director for the Jewish educational group Light of the Nations, where he was working the past 2 years before moving to Seattle. Orin is very excited to immerse himself into the Seattle Jewish Community and is elated to be part of the educational team here at Kavana!